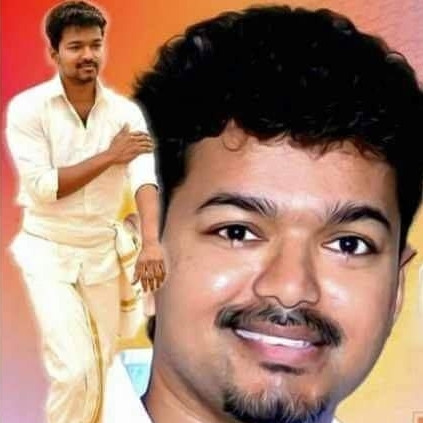 ILAYATHALAPATHY VIJAY TO TROLL HIS OWN FORMULA IN VIJAY 59 ? 'Vijay 59', the Ilayathalapathy's upcoming movie with director Atlee and produced by Thanu, has been shot in Chennai extensively till now. 2 songs have been canned so far - a mass number and a montage song, while the 3rd song which happens to be a duet number with Vijay and Samantha would be shot soon, again in Chennai. With this song's shoot, about 70% of the film would be done and Samantha's portions would have been completely wrapped. Amy Jackson would join the team soon, and talkie portions and 2 songs are left to be shot before a complete wrap. They are likely to shoot in Goa and a foreign destination in the coming days. The team is eyeing a summer 2016 release, and would be looking to firm up the title soon. The first look launch plans are yet to be decided. Interestingly, the film will apparently have some spoof scenes where Vijay would be seen trolling his own typical commercial formula elements. Sportive, we say ! GV Prakash, Ruben, George Williams and Muthuraj lead the technical team of the film. Who is Dhanush’s baddie ? Puli is both the first and the last. People looking for online information on Atlee, Ilayathalapathy Vijay, Vijay 59 will find this news story useful.